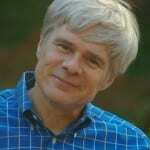 "Tiles" may eliminate ADHD frenzy - ADHD Women: Born to be Extraordinary! I lose stuff. There’s no getting around it. I forget where I put stuff and then I race around, cursing under my breath at my stupidity and the stupidity of whatever I lost and the stupidity of of the world in general. And then…. I find it. Usually in the nick of time. Sometimes too late – think in terms of days or months. Occasionally I never find it. But that is about to change, my friends. 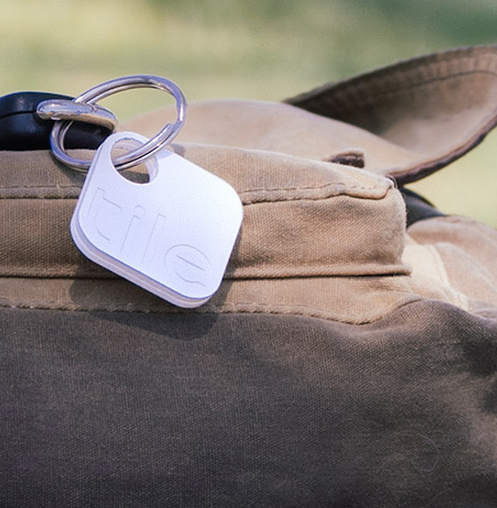 “Tiles” is a soon-to-be-released product with an accompanying app that keeps track of your stuff so you can find it easily and quickly using GPS and bluetooth technology. Yep. 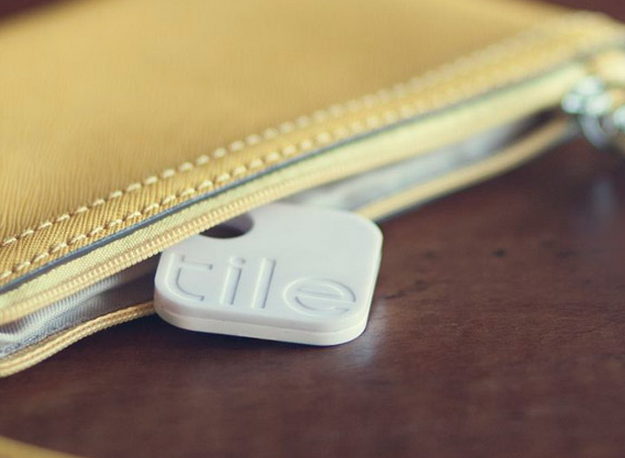 You attach a 1″x1″ Tile to your keys, your laptop, your purse, your bike … and if you lose any “tiled” items, you can find it using the Tiles app on your iPhone or iPad (yes it only works with iOS right now). All I can say is: IT”S ABOUT TIME SOMEONE FIGURED THIS OUT!” Sorry for shouting but this news deserves all caps. The obvious question is: What if you lose your cell phone? Ah, the Tiles app will find your phone from any other iPhone or iPad with the app installed. Cool. Amazing. Thoughtful. Just like I like it. There are other cool features such as a stolen item alert that lets you know if you are within range of someone else’s “tiled” stolen item (although it seems that this feature will be mitigated if the thief is smart enough to discard the Tile). The price? Each Tile is $20 (well, OK $19.95) and if you buy three you get one free, buy six and get two free, etc., which takes the price down to $15 each. And you need one Tile for each object you might want to find. The Tile can be merely dropped into your purse or it has a little hole to attach it. I think it even has adhesive on the back to put it on computers and other flat surfaces. This just might be a hallelujah day for me! When will know for sure? Not until summer because Tiles is a start up that is rolling out production a little at a time. The first 50k people will get their in April; mine will be in June probably. So I am a little late to the party – which makes me sad. I am an early adopter so I like being first. But being second is still good this time.